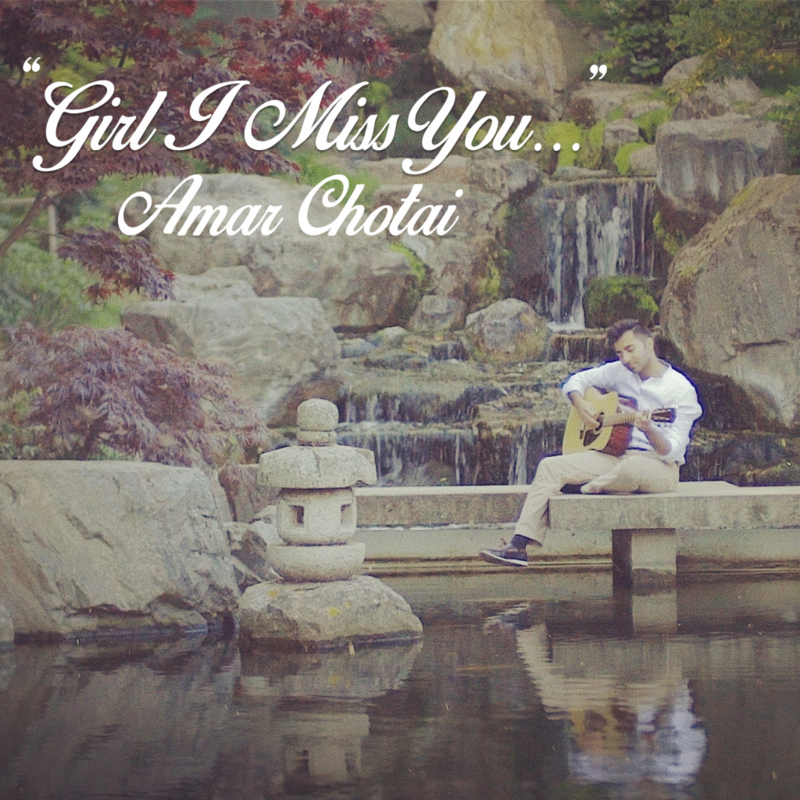 Amar lives music; it’s as simple as that. It was clear he would devote his life to performing right from the beginning: he started singing and performing at the age of 6 followed by training in Indian Classical Music where he developed a unique vocal style and texture. 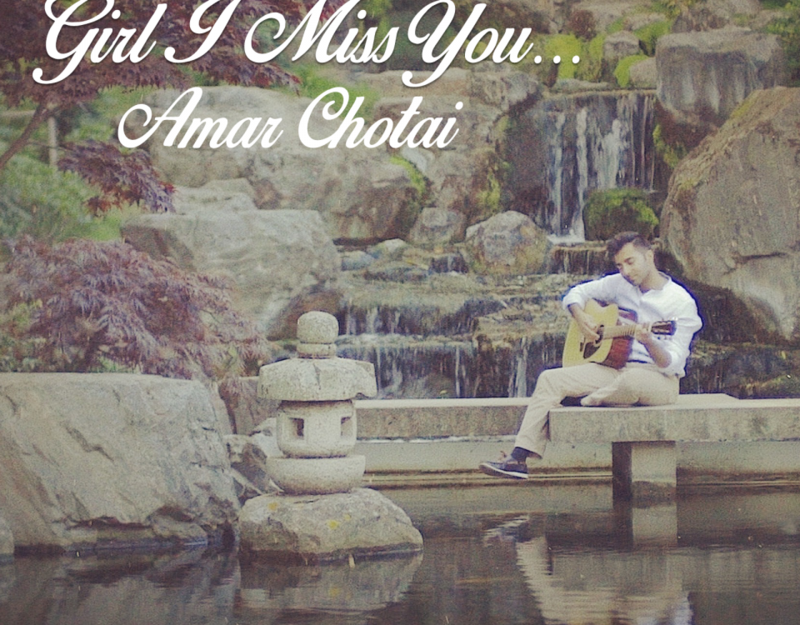 However, Amar cannot be confined into one genre: his musical influences are incredibly broad, ranging from Indian Classical to Latin Pop. Nusrat Fateh Ali Khan Saab, Ricky Martin and Enrique Iglesias have all been huge influences on his work and performance style. He also plays the piano and guitar and performs with his own band called ‘Northern Destiny,’ featuring the electric guitar, bass guitar, tabla, harmonium, drums and piano. Together, they perform regularly throughout the UK, and have performed, to acclaim, at the IndigO2, Hammersmith Apollo, Royal Albert Hall, and several Melas (Indian music festivals) all over the country. The song is about undying and everlasting love; something which is quite rare and to which we all aspire to. The Spanish lines within the chorus, ‘Nunca Digas Adios (never say goodbye)’ and ‘Nunca Digas Nunca (never say never),’ describe the feeling of never giving up on someone during a difficult period, when you know they are worth fighting for. A lesson we can all learn!